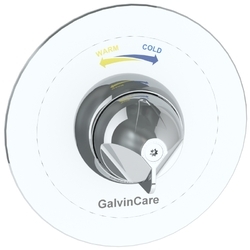 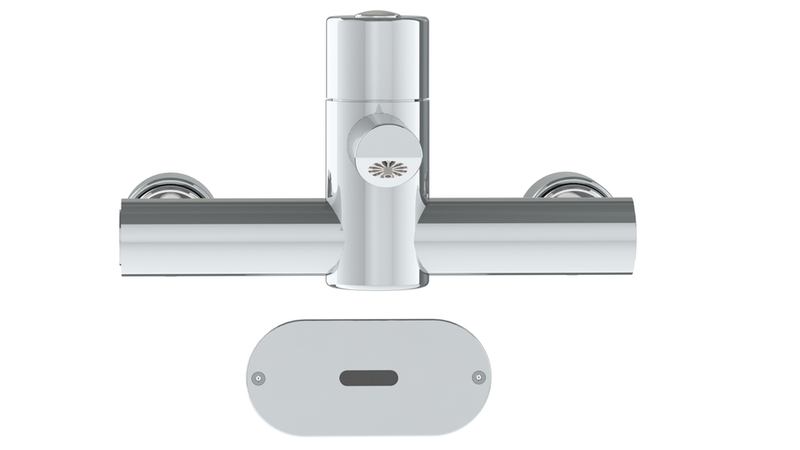 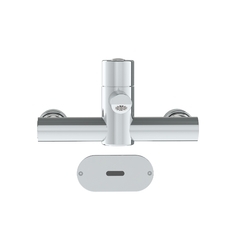 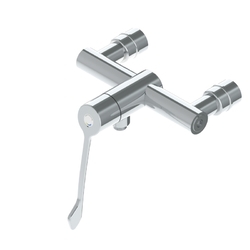 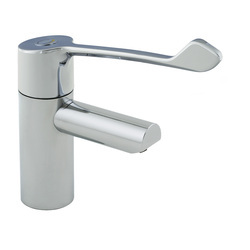 CliniMix® Lead Safe™ Wall Mounted Thermostatic Progressive Basin Mixer with Proximity Sensor. 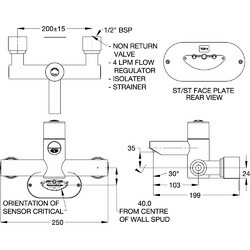 This new design is suitable for medical or nursing procedures, providing state of the art features to comply with the latest healthcare requirements. 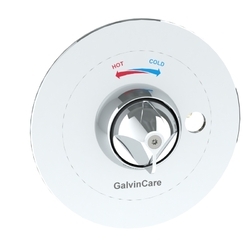 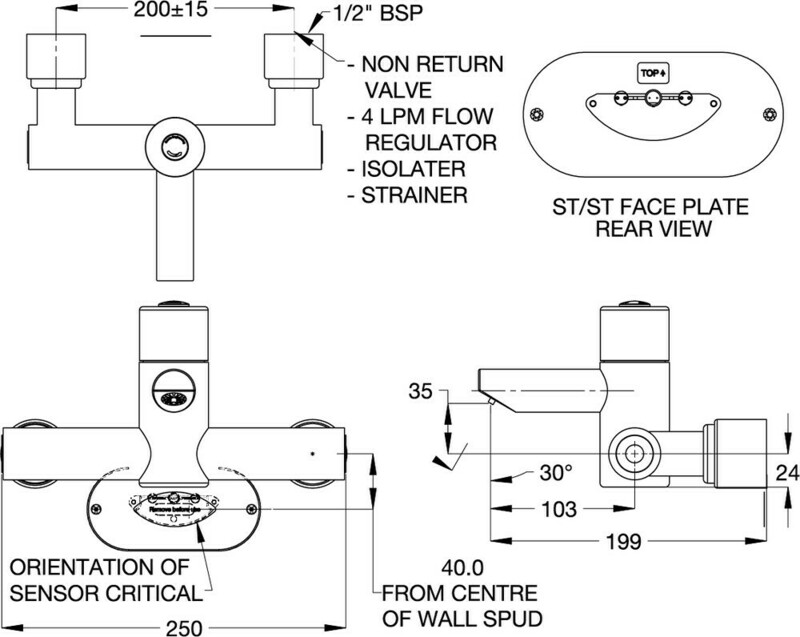 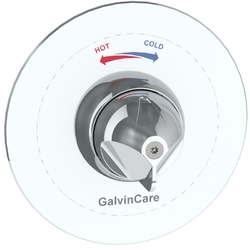 The CliniMix® Lead Safe™ Thermostatic Progressive Mixing Valve with proximity sensor will activate when the user's hands are in the set detection area and will operate for the period the user's hands are in that area. 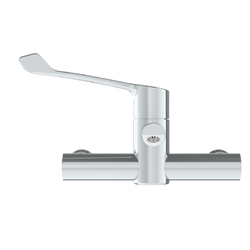 taps, with clean smooth lines for fast and easy cleaning. 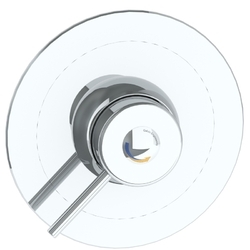 A hands-free operation to minimise the spread of infection.